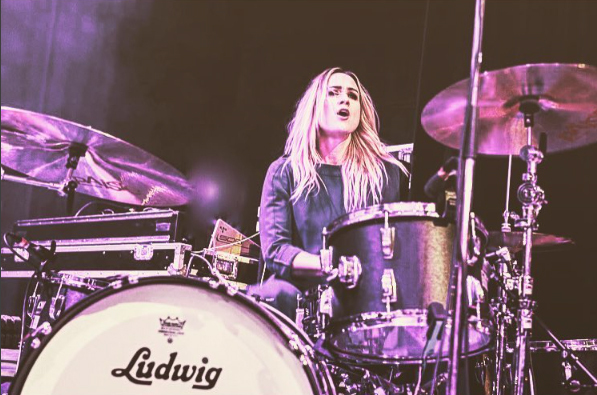 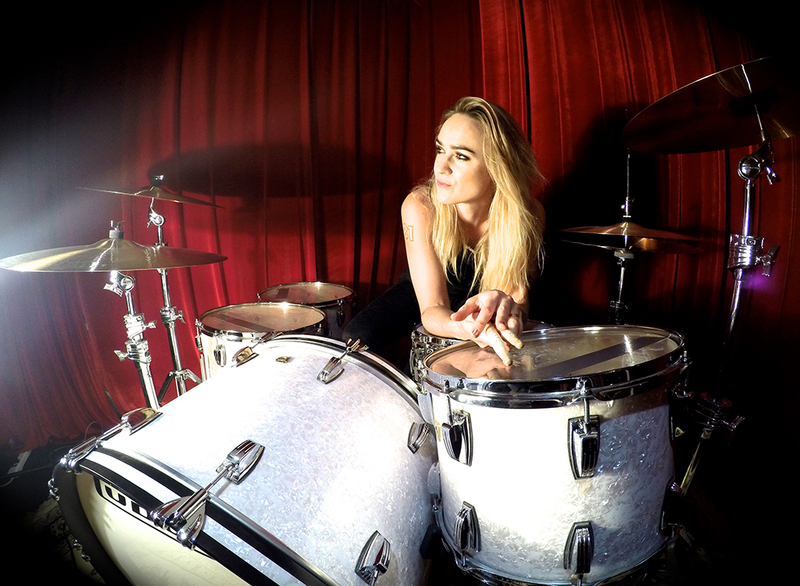 Josephine Forsmanis Swedish drummer/songwriter. She is one of the four founders of the rock band Sahara Hotnights. 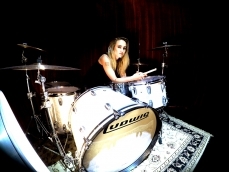 She is also the drummer of the hard rock band Casablanca. 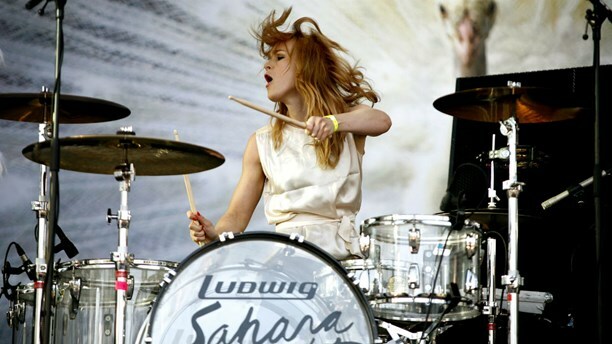 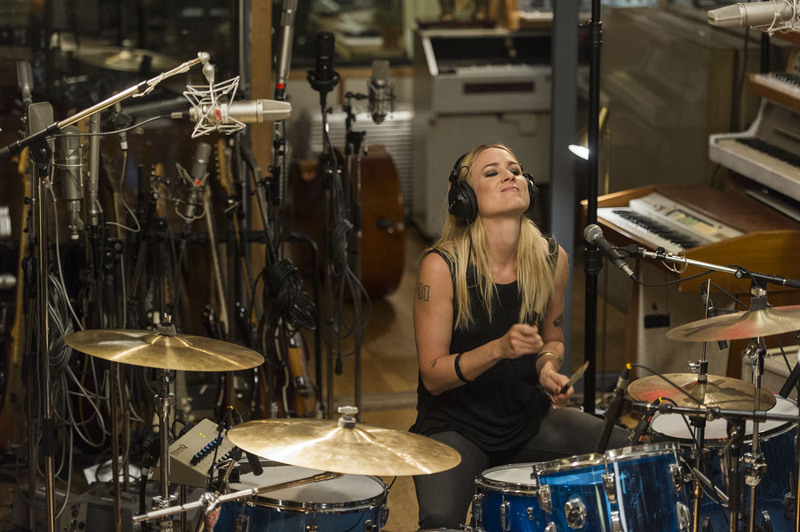 She has played behind Swedish artists like Robyn, Orup, Per Gessle.